Millennials are a market obsession - but just how do they travel in 2018? Millennial travellers display significantly different travel expectations and behaviours compared to other generations. 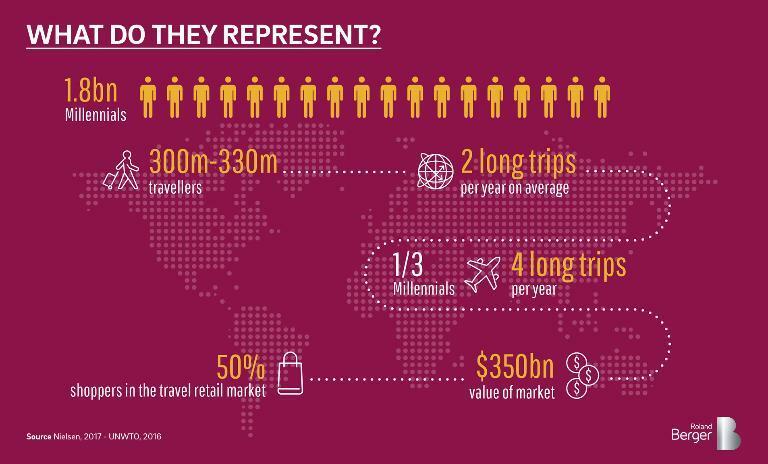 From their favourite travel destinations and preferred holiday activities, to the people they travel with and how they choose to spend their money, Millennial differences can be observed along the whole travel value chain. 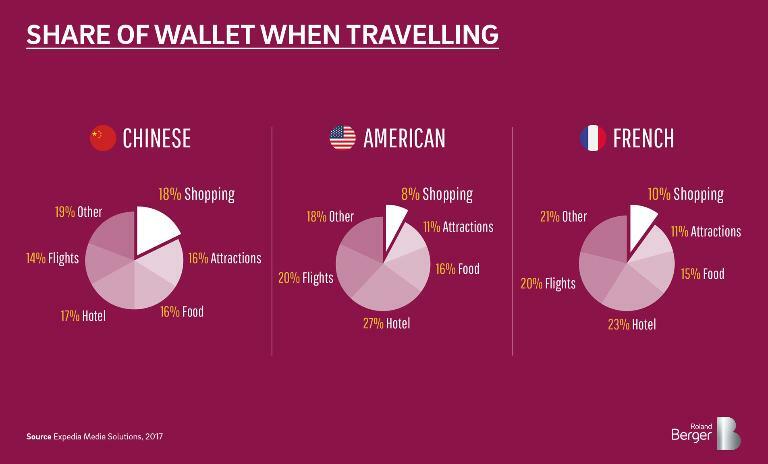 However, considering their large numbers and the multitude of nationalities they include, it would be naïve to think there is only one type of Millennial traveller. This group has varied demands that are fuelling the transformation of the travel industry. Due to their spending power, as well as their influence on surrounding generations, Millennials clearly deserve the full attention of retail and travel industry stakeholders. So, what are the key facts, preferences and needs of this generation? 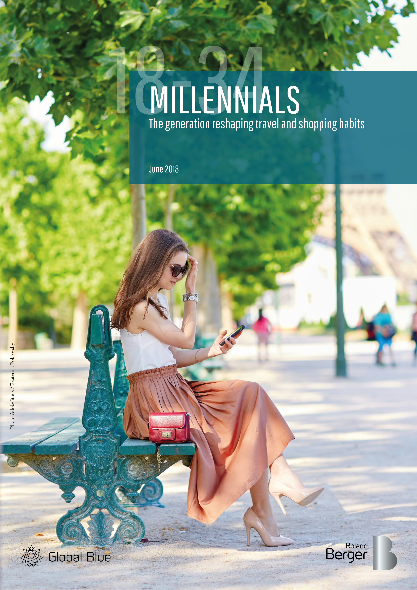 Millennial travelers display significantly different travel expectations to other generations. Millennials, also referred to as Generation Y, are the demographic group following Generation X. Typically, demographers consider Millennials to have been born between the early 1980s and the mid-1990s. In 2018, this generation is aged between 18 and 34 years old. According to WYSE and UNWTO forecasts, there will be 370 million youth travelers by 2020, spending over USD 400 billion. Around three-fifths of the world’s Millennials are from Asia, with a third of these coming from India and China, while US Millennials are the country’s largest demographic group. Travelling: a seismic generational shift? Young people have different life priorities compared to their parents. While previous generations focused on acquiring their own house and car, many Millennials are rejecting these traditional achievements, placing a much higher importance on intangible, life-enriching moments, such as travel. And while older generations still consider travelling to be a luxury, Millennials see it more as a necessity, becoming an integral part of their lives. According to the American Society of Travel Agents, in 2016, Millennials took 44% more holiday time and trips than the average Baby Boomer. 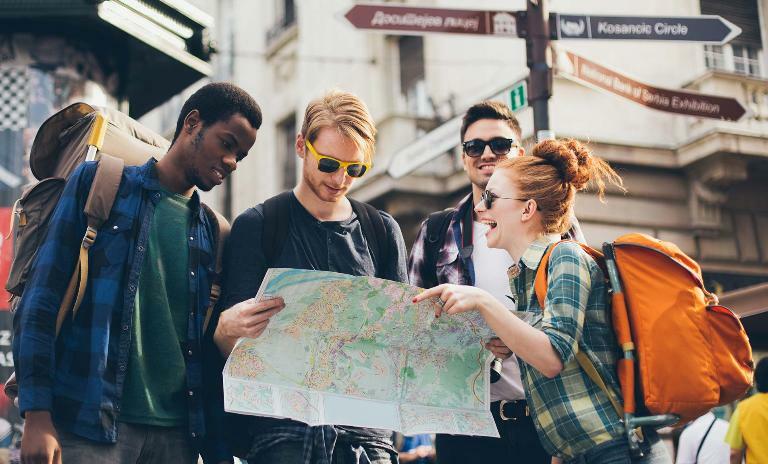 They are now the fastest growing demographic for the international travel market, representing around 20%, reports the World Youth Student and Educational Travel Confederation. Travelling is no longer seen as an indulgence, but a great opportunity to develop life and work skills. For the Millennial, experience is the new social currency. They are the largest generation in Western history, the first to grow up with the internet and smartphones and a driving force in international travel. 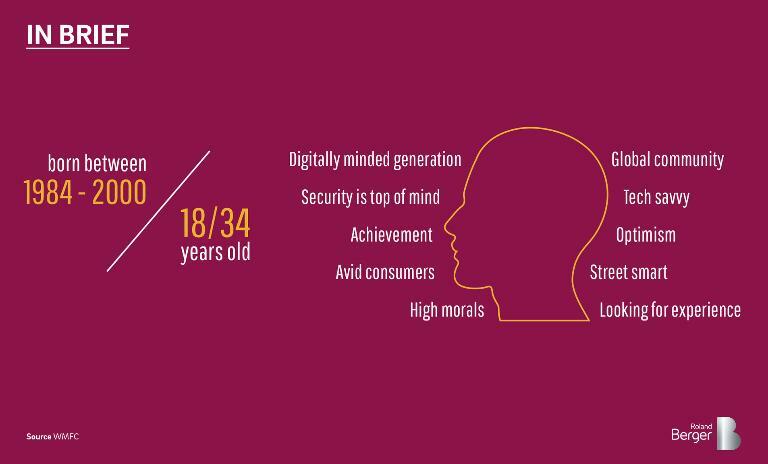 So what are the key facts, preferences and needs of this generation?